You have found us!! 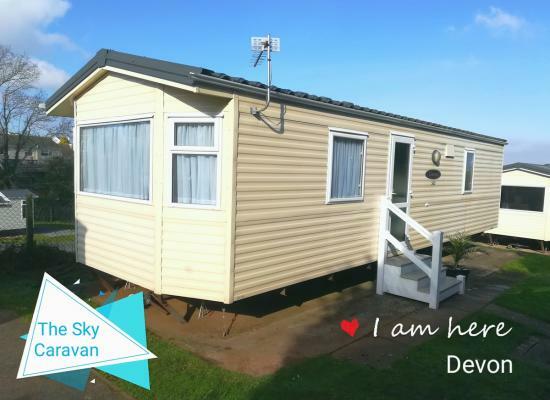 ...... 'The Sky Caravan' Our well equipped Four Berth holiday home is situated on the popular Beverley Bay Holiday Park in the beautiful and much loved English Riviera, Goodrington Road, Paignton, Torbay. 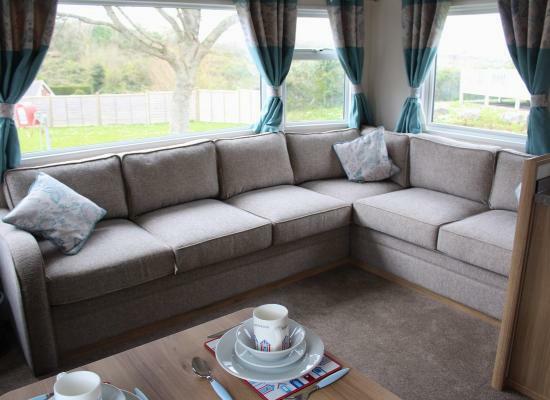 The Willoughby Rio Gold is a superior grade holiday home set on this sought after and well established family holiday park at the heart of the English Riviera. 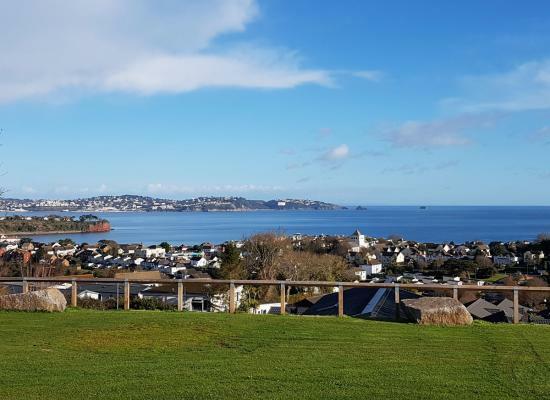 Welcome to our lovely 6 berth caravan situated on a fabulous holiday park which boasts brilliant entertainment and stunning views across Torbay. *ALL PASSES INCLUDED WITH EVERY BOOKING* 3, 5 & 7 NIGHTS AVAILABLE ! 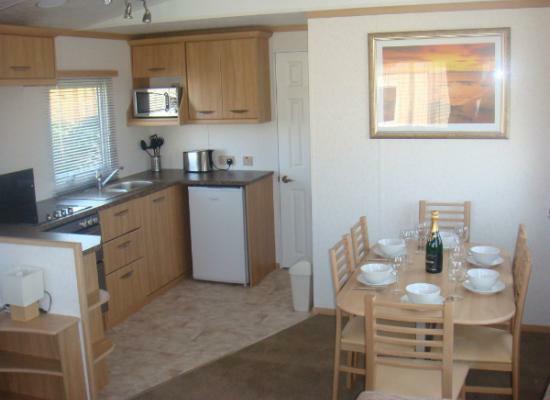 Modern 2 bedroom premier caravan situated at Beverley Bay. Enjoy the quiet location with your own parking bay and picnic table. 3 minute walk to Beverley Park! 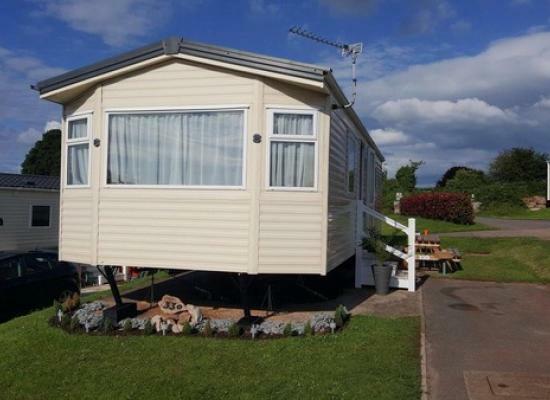 Premier 4 berth Static Holiday Home at Beverley Bay, Paignton, Devon. A beautiful brand new 2019 static home on the quite location of Beverley Bay with your own parking space and guest passes included in the price. 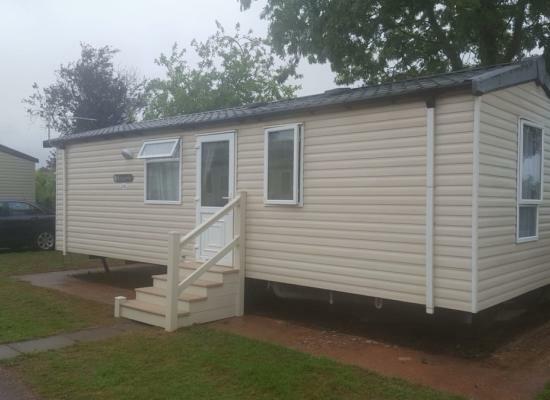 Great modern recently refurbished 32ft 6 berth static with sea views over the fabulous Torbay area of Devon.Our caravan is situated on a well renown site Beverley Bay Holiday Park. 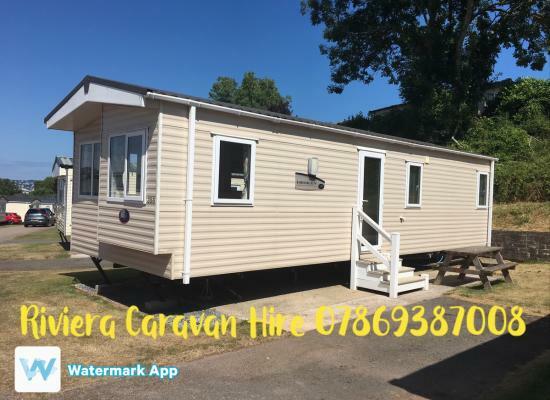 The Henley is a superior grade holiday home set on this sought after and well established family holiday park at the heart of the English Riviera. Bespoke model, factory order with additional extras added by us to make it feel like home! A modern two bedroom holiday home,right by a children's park and the clubhouse. Close to beaches, supermarkets and the local town. Private parking, patio, double glazed and close to a popular dog walking area. 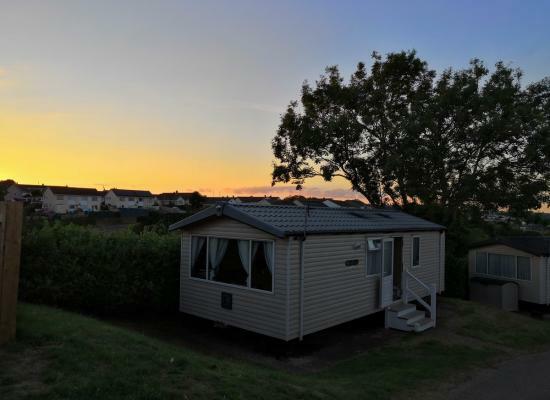 Beverley Bay Holiday Park is a perfect relaxing retreat for everyone, a great choice for those seeking a quieter holiday base in South Devon, a lovely relaxed setting with amazing sea glimpses. Providing lighter style facilities including the popular Oceans Bar and its very own Heated outdoor swimming pool, this is a great place to relax and unwind throughout the whole holiday. 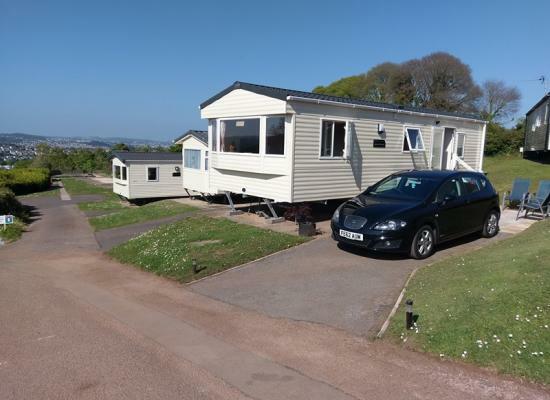 A medium sized holiday park Beverley Bay is a popular choice among couples and families, in search of a leisurely base to explore Torbay, Torquay, Paignton and Brixham, South Devon and its English Riviera attractions.